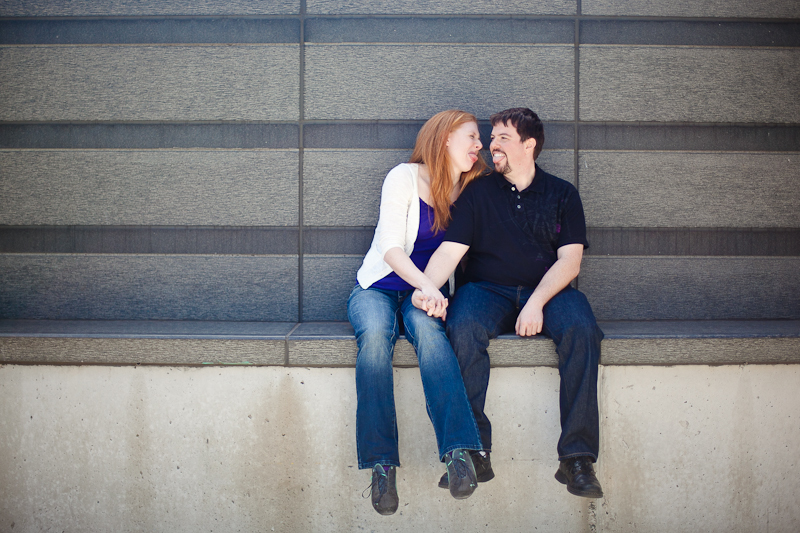 This is Christy and Eric, and they're engaged! Aren't they cute? 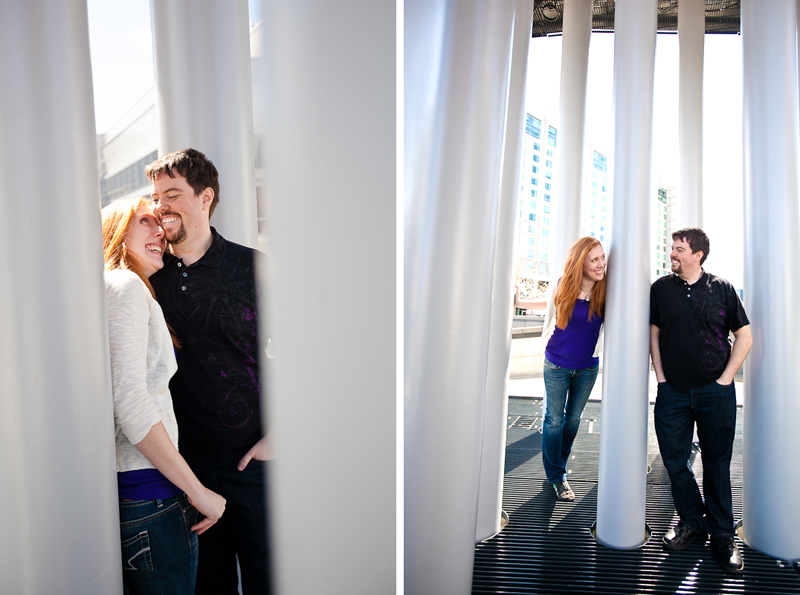 :) We knocked out a quick engagement session during a short break we had while both attending PAX East 2012. Yup. My kind of bride. 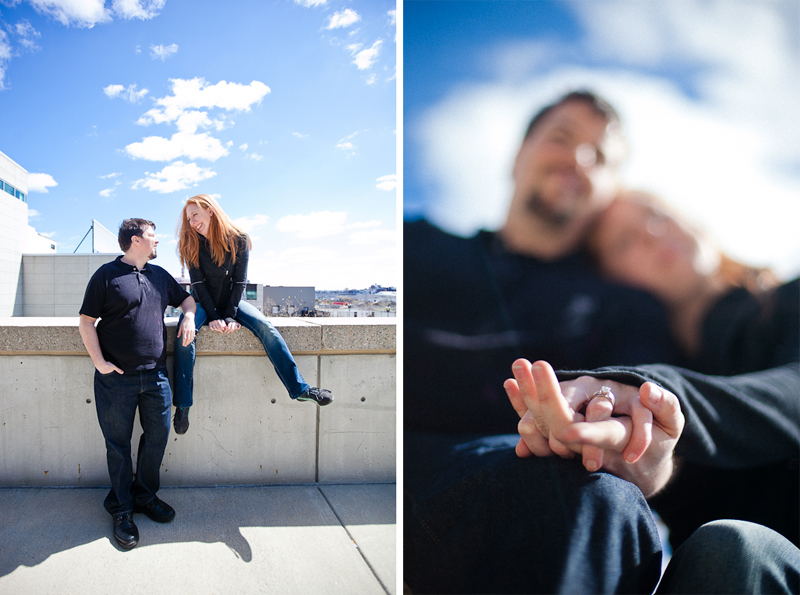 Carey & Jason, The Engagement Photos!